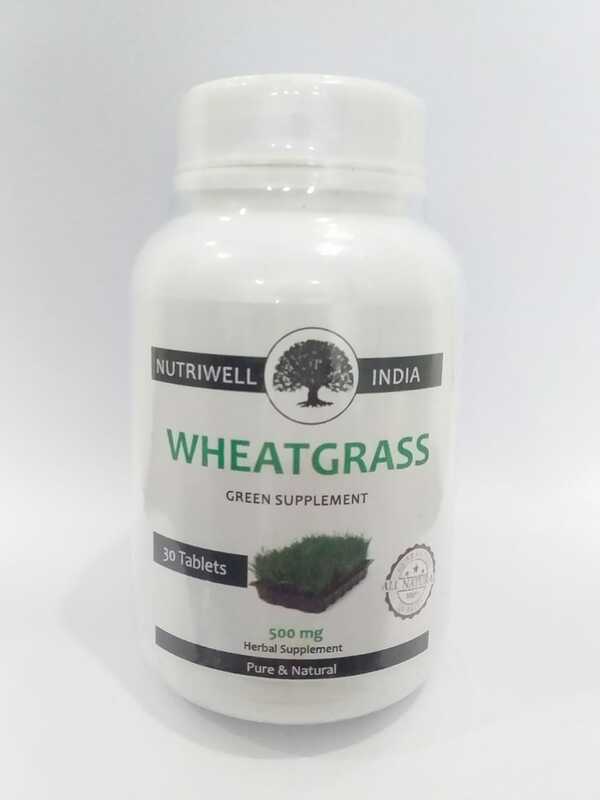 Nutriwell india wheatgrass juice is an effective healer because it contains all minerals known to man, and vitamins A, B-complex, C, E, l and K. It is extremely rich in protein, and contains 17 amino acids, the building blocks of protein. Wheatgrass juice contains up to 70% chlorophyll, which is an important blood builder. The chlorophyll molecules closely resemble that of the hemin molecule, the pigment which combines with protein to form hemoglobin. The major difference is the chlorophyll molecule contains magnesium as it’s central atom, and the hemin molecule contains iron. Wheatgrass juice can dissolve the scars that are formed in the lungs from breathing acid gasses. The effect of carbon monoxide is minimized since chlorophyll increases hemoglobin production. Wheatgrass is high in oxygen like all green plants that contain chlorophyll. 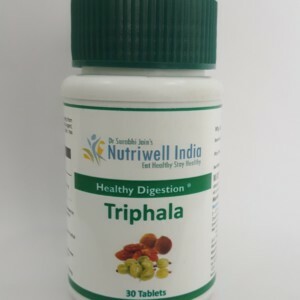 This is beneficial because the brain and all body tissues function at an optimal level in a highly- oxygenated environment. 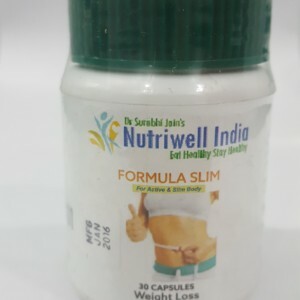 Dosage – Take one Tablet daily in the morning for maintaining good health or as recommended by the physician.